With various technology platforms available today, it can be tough to choose which security method works best for you. Unified threat management (UTM) makes it easy for you to decide which solution to pick from—no compromises necessary. 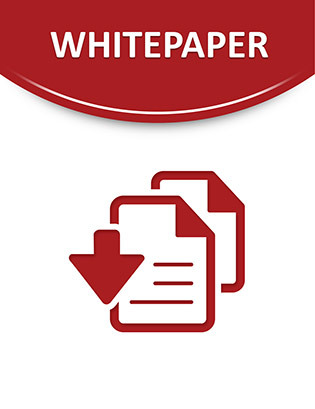 Click through to this white paper and discover how this UTM solution can provide the highest standards of network security within the cloud, while integrating multiple security capabilities on a single platform. Read on and access several functions to look for when choosing a security solution, as well as suggested questions to ask vendors about your requirements. Be sure to check out the product comparison checklist to help you evaluate different solutions!